Each year, after Easter, the kids are left with Easter candy. 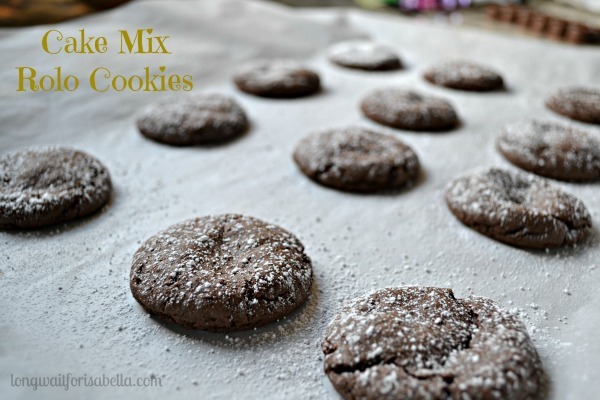 What better way to use that Easter candy and create a fun and easy recipe? Our family loves Banana and Nutella. Those flavors remind me of our trip to Paris. 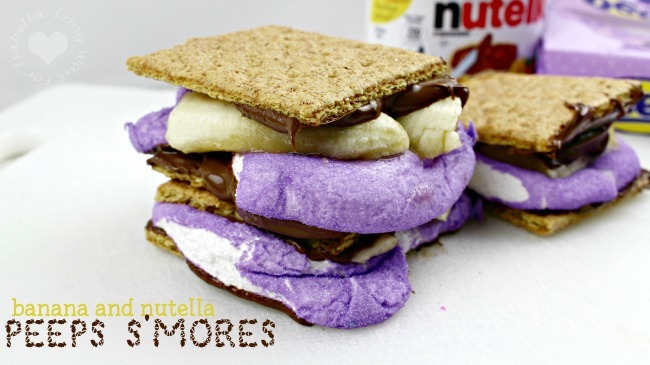 So a Banana Nutella Peep S’Mores recipe is the best idea to use up those extra Peeps. 1. 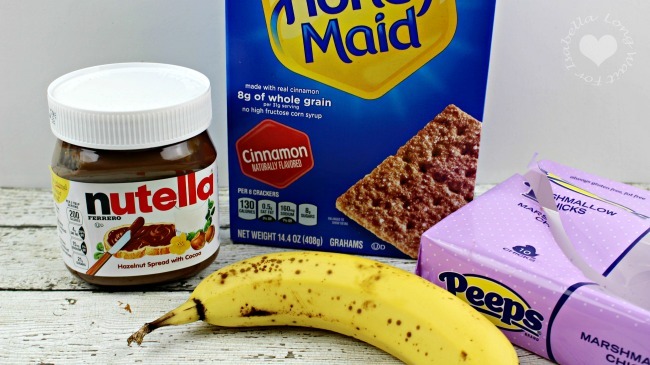 Spread 1 Tablespoon on the top of each of the graham crackers. 2. Place 2 of the graham crackers on a microwave safe plate with the Nutella side up. 3. 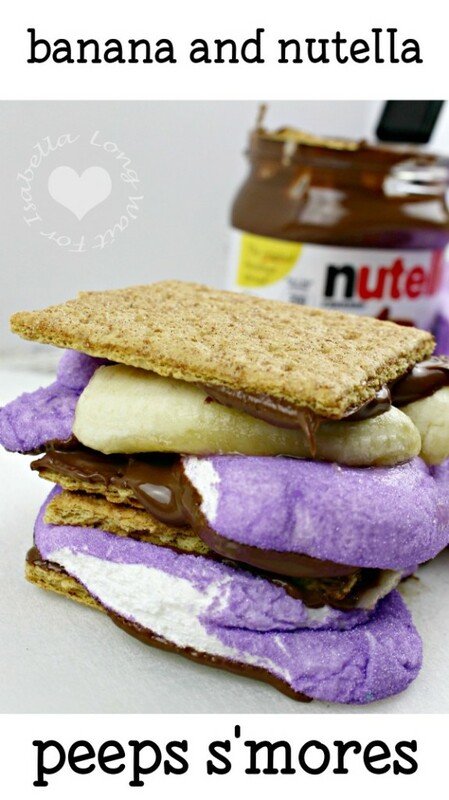 Place 1 purple Peeps chick on top of both of the graham crackers. 4. Microwave for 15 seconds to soften the Peeps. Set aside. 5. 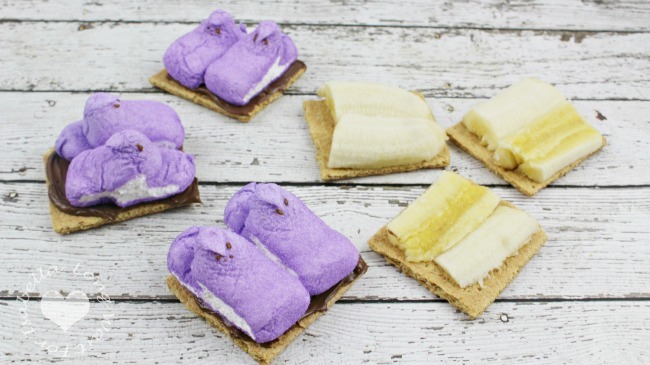 Take one of the graham crackers with the softened Peeps chick and place on serving plate. 6. Place 2 of the banana quarters on top of the softened marshmallow. 7. Gently lay the other graham with the softened Peeps on top of the banana quarters. 8. Layer with another 2 banana pieces on top of the Peeps. 9. Top off with the remaining graham cracker spread with the Nutella side faced down. Omg, this is genius and looks so delicious!! 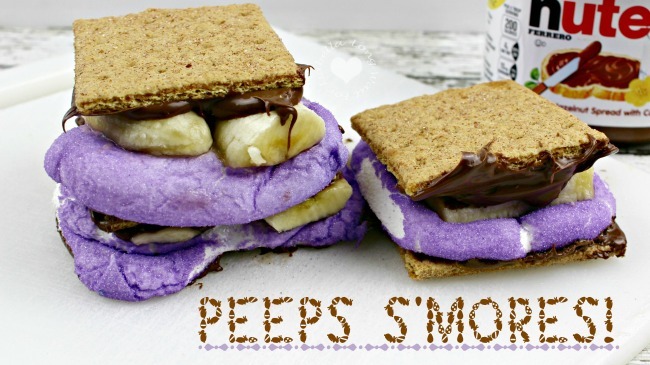 I normally don’t eat peeps, but this just might be the exception! !